Arsie is the owner of Eyes4Tech blog site who happens to be a freelancer tech blogger who writes any news, updates, current events, tricks, tips, and even reviews in the world of Information Technology. You can contact Arsie through our Eyes4Tech Contact page. Or you can also follow his updates on Facebook, Twitter or Google+. 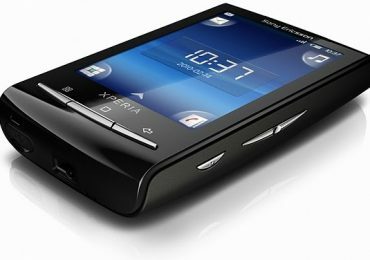 This is a quick step-by-step or guide on how you can reset you ACER Iconia Smart S300 back into factory default settings. Take a quick look on what I consider as the “high-tech” touchbook and tablet – Acer Iconia Touchbook & Acer Iconia TAB W500. 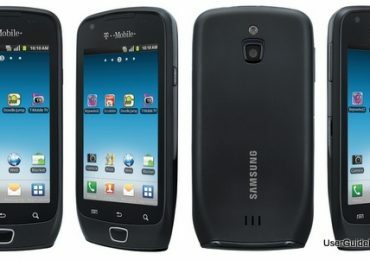 This is a simple quick steps on how to reset your Samsung Exhibit 4G SGH-T759. You just need to push some buttons from your own smartphone and viola! Read more about it here. 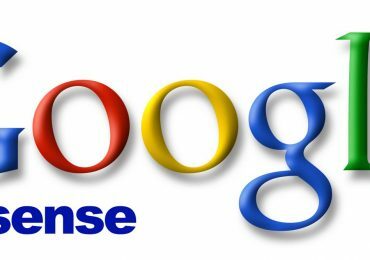 Here’s some simple steps to check if your Google Adsense Is NOT showing ads on your website. Here’s a quick step to fix and change your APN settings if you installed iOS 5 Beta 7 on your iPhone.